Profile 2 books you’ve read and loved lately. Hmmmmm, well, I haven’t read any fiction for ages and that’s partly to do with all the critique pieces I’ve read recently. The last book I actually read, and loved was A Voice Of Her Own by Marlene A. Schiwy. 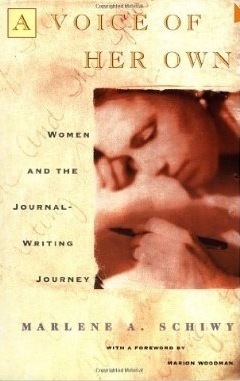 A fascinating look at women diary writers. I will definitely be seeking out some of the work referred to. It’s very inspiring, especially if you’re into journal writing and keeping a diary (something I aspire to). 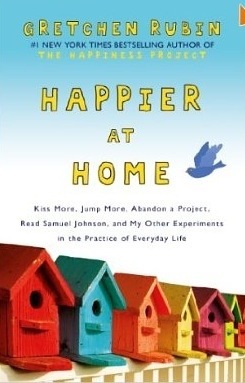 And then the book I’m currently reading (which I was hoping to love) is Happier At Home by Gretchen Rubin. 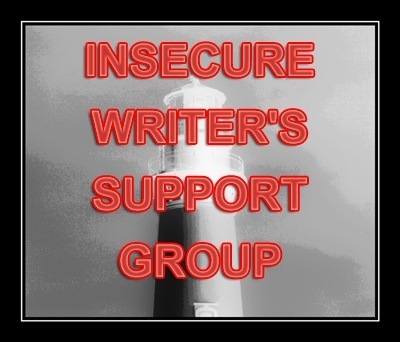 The Write Practice always gives me an eclectic mix of interesting posts. I have a whole folder on my email where I keep them for future reference. Joanne Phillips is an inspiration! 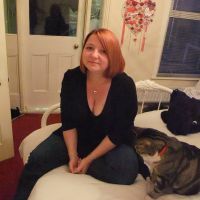 Since finding her blog last year I have followed her journey from writer to “Indie Author” and I’m a huge fan. This one is a must for anyone considering going down the Kindle route with their novel. Hunters Writings just had to be on my list. 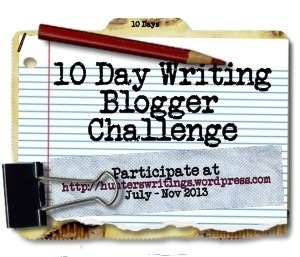 Hunter Emkay (who created this challenge) always has interesting writing related posts and what I especially like is that she always includes lots of links in her posts (thanks Hunter, I think, but you don’t help with my procrastination! Lol). Right, I think that’s it at the moment. Hope you decide to have a look at some of these. Go on, give me a link (am I gunna regret this? Lol) direct me to a writing blog you read daily…. Make 10 writing related confessions. 3. I have approximately 450 unfinished short stories. Whoops! 4. I have a huge problem with Tautology in my writing. A really bad habit that I must get under control. 5. I prefer to Handwrite than type. I’m actually considering doing the next novels first draft all by hand. 6. I feel that my vocabulary is lacking. And that goes back to my education levels. 7. In real life I swear like a trooper. But my characters don’t tend to lol. 10. I still haven’t sent off my first Writers Bureau assignment! EEEK! (Should really do that lol).